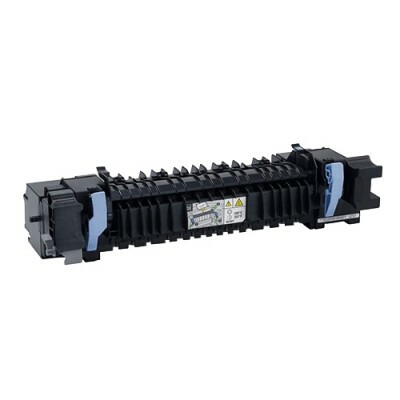 This Fuser Unit Kit from Dellâ„¢ is specifically designed to work with the Dell Colour Printer C2660dn/C2665dnf. It has been tested and validated on Dell systems. It is supported by Dell Technical Support when used with a Dell system.